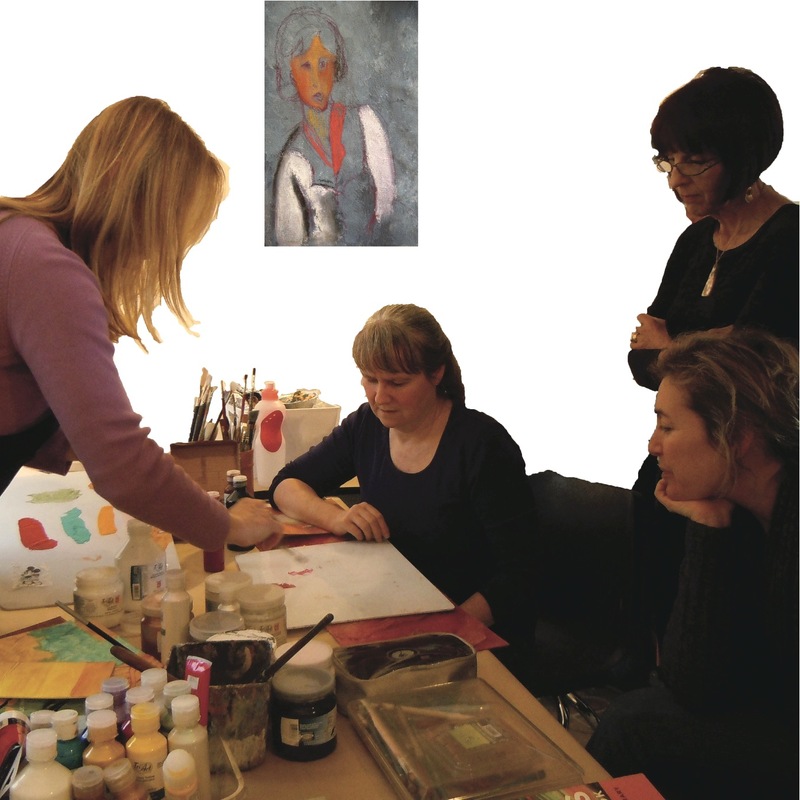 Discover the secrets of acrylic mediums in 3 workshop series led by Karma Creative member artist Victoria Wallace at the studio. The first, two-part series focuses on dry ground media that lets you enrich your acrylic work with by preparing unusual backgrounds and adding pencil, charcoal, pastel, pencil crayon, and other dry media. Join us at the studio January 27 and February 4 from 1 – 4 for the first of the series of workshops ($55/day or $99 both days, plus HST). Supports and other materials will be provided so that you can explore the techniques and leave the workshop with a finished piece of work. For more information check the flyer and contact us to register.